The 90's started with a soundtrack of Spike Lee titled Jungle Fever, and was a brake after the creative explosion of the 70's, and the commercial success that he obtained in years 80's. He is dedicated to charitable aids, appearances in his radio station, quiet life in his adopted country Ghana, and receive prizes as the Grammy to a lifetime. The album Conversation Peace and Natural Wonder -a live album with their hits recorded in Osaka (Japan)- were hardly the only publications throughout this decade. 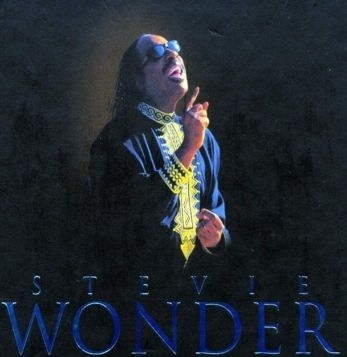 Despite this, we also have different live performances by Stevie Wonder, either promoting the album Conversation Peace, or the world tour that took him to travel much of the world including Spain.